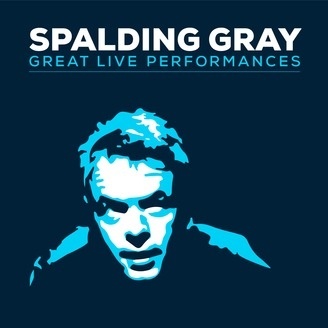 Spalding Gray (1941-2004) was an actor and writer best known for his revolutionary, autobiographical monologues. In the words of New York Times critic Mel Gussow, "He is a sit-down monologuist with the comic sensibility of a stand-up comedian...He describes in vivid detail his search for self-discovery, and then laughs at himself and needles nirvana.” His pieces “Swimming To Cambodia” and “Gray’s Anatomy” were made into films by Jonathan Demme and Steven Soderbergh. 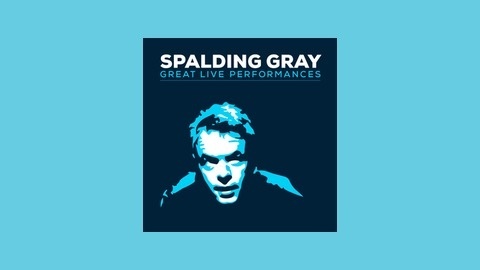 We’re thrilled to present live original recordings of some of Spalding's most popular and least well-known monologues, culled from the Harry Ransom Archive at the University of Texas in Austin. These performances, introduced by Nate Corddry, showcase the many facets of this groundbreaking artist. Photo by Robert R McElroy/Getty Images.